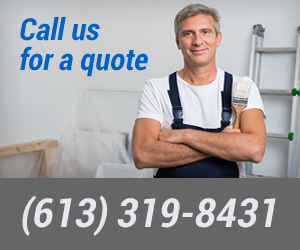 Since 1990 we at Ottawa Painting Contractors have be providing residents of Ottawa and the surrounding area with a superior painting experience. 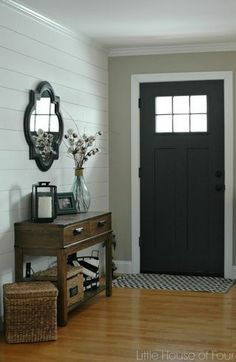 With a desire to provide satisfaction our local Ottawa painting company is able to take care of any size residential painting project you have. Our work and our quotes are guaranteed, and every one of our clients are important to us. Your home is important to you so it is important to us as well. We provide professional service from start to finish guaranteed. No need to worry about anything because we take care of it all, and our prices are reasonable and guaranteed too! It is our goal to satisfactorily complete your house painting project without causing you any stress. With so many options out there it can be difficult to choose the color that is right for you. No need to fear though! We can help you through the selection process by helping you find some choices that are right for your home. We guide you by helping you to consider all the factors that can affect how a color appears. We also do paint test strips which gives you the ability to see how it will look at no additional cost. Details are important when it comes to painting projects. That is why we work diligently to take care of every detail so that you don’t have to. We do this by utilizing a three-step quality control process to make sure you are satisfied with the end result. Every client has special needs and it is our goal to make sure those needs are met throughout the entire project. Before painting we start by preparing your home. We fill in holes, sand everything smooth, remove switch and outlet plates, and cover non-painted surfaces. It is only after we are certain that everything is ready that we begin the painting. Color trends change all the time, and although you may be unaware it is our job to be in the know. If you are having difficulties choosing a color we can help you by showing you color trends. 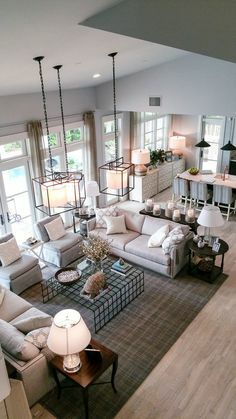 We can even connect you with a local Ottawa interior designer, or a decorator who can give you suggestions as well. 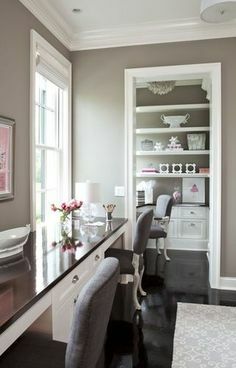 We generally recommend that a satin or pearl paint sheen be used for rental homes, kitchens, bathrooms, or other high-traffic areas. These paints provide a more long-lasting and washable surface. For other walls an eggshell finish is recommended. Regardless of your color choice we work hard to make certain the interior of your home looks professionally done. We are covered by WSIB, and are fully insured. 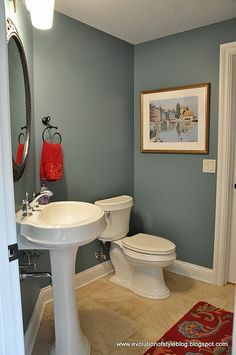 Got a residential painting project? Look no further than Ottawa Painting Contractors for your next residential painting project. With expert service, and reasonable estimates, we hope that you will provide us the opportunity to provide you a quote. Give us a call at (613) 319-8431, chat live online, or email us at info@ottawapaintingcontractors.com.